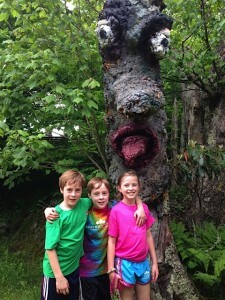 Home Education	Smarty Summer Travel Spot: Plym Fam Hit Beech Mountain for June Family Fun Month! 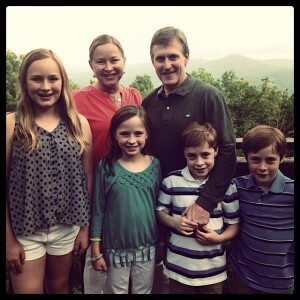 Smarty Summer Travel Spot: Plym Fam Hit Beech Mountain for June Family Fun Month! 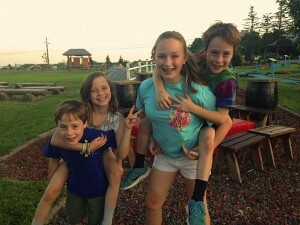 The Plyms have been putting some serious miles on our family truckster to bring you fun family summer travel ideas! 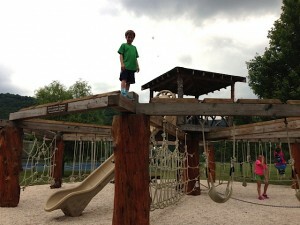 As promised, last weekend we hit Beech Mountain to experience June Family Fun Month. 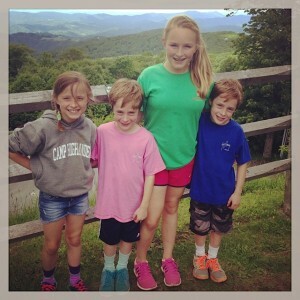 Beech Mountain is a short drive from Charlotte and the best part – it almost NEVER gets above 80 degrees…EVER and the humidity level is drastically lower than the rest of the state. Beech is the perfect escape from the dreaded summer heat. Most people think of winter and skiing when they think of Beech, but summer is the best time of year to visit Beech. 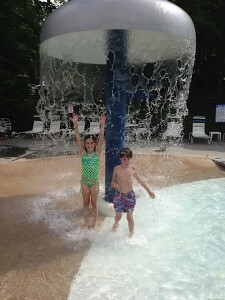 For the entire month of June, Beech Mountain offers organized activities, family fun initiatives, and lodging specials. This place is AMAZING! The Buckeye Recreation Center is a 22,500-square-foot facility offering recreational opportunities like indoor basketball, volleyball, and tennis; a fitness room; a conference room with catering area, and a playroom built specifically for children under 12. It’s perfect for getting that much needed cardio exercise, or for exercising your family’s competitive nature. They have camps (ages 5-16) from June 23rd to August 1st. Hold up, if you didn’t click on the camp link check it out NOW because you will not believe the incredible value. 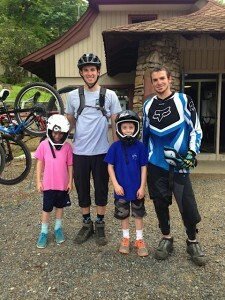 So you can sign your kids up while you and your spouse go mountain-biking, golfing, hiking and more. If you only want to part from your littles for one day, no problem, they have daily and weekly camp options. 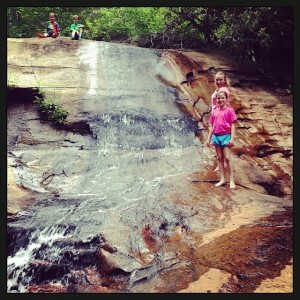 But the coolest activity of this outing hands down was the hike down to the waterfalls. This hike was a mile down (and a mile back up!) – listed as an easy hike. I would agree with that but would not take anyone younger than 5. You might have an extra friend on your shoulders on your way back up! The Beech Mountain Club is a private club that offers a number of activities and facilities for visitors to enjoy year-round. 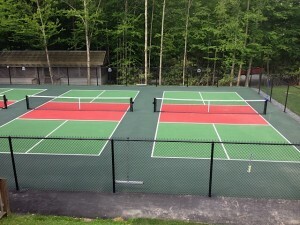 Most accommodation rentals include use of the Club and entitle visitors to all the amenities, such as the 18-hole mountaintop golf course stretching 6,099 yards with a spectacular view of the Blue Ridge Mountains. You’ll enjoy 50% off golf with a stay on Beech. 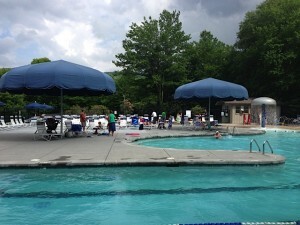 For the month of June as part of Family Fun Month, you can also enjoy the swimming club FREE from 3-6p Monday-Friday during the month of June. You have to print this Family Fun Month Participation Card and show it upon your arrival. Best free deal in town! 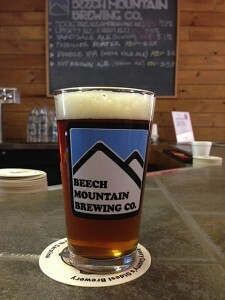 My personal favorite, favorite part of this mountain biking excursion is the newly remodeled Beech Mountain Brewing Co. The brewery features three distinct ales created on-site. Flight tastings are also available, along with brewery tours, which include a pint and a keepsake glass. While dad and the kiddos were getting dirty on the mountain, I had my feet up and enjoyed a cold brew with a view! 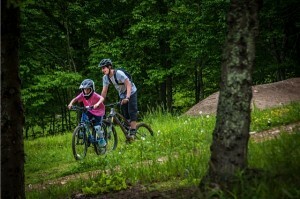 We liked the Beech Mountain Brewing Co. and Summer School for Dirt so much, we plan on going back for the Bikes, Brews & Views Festival on July 18-20. We are Fred’s General Mercantile’s #1 fans! We eat there every time we go and several times over – here’s a shout-out to our very favorite waitress, Jess! 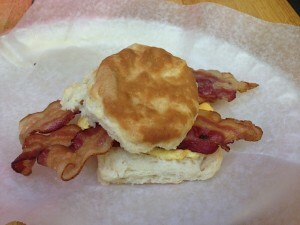 The best thing on the menu is the breakfast biscuit at the Backside Deli, why can’t Charlotte have a good ‘ole homemade Southern breakfast like this? Actually, a tie would be the omelet station on Saturdays and Sundays, always cooked to perfection. Our favorite pizza place is always Famous Brick Oven Pizzeria. 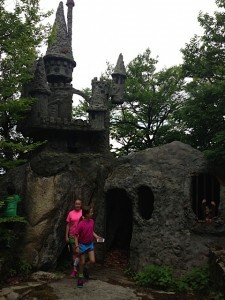 This spot is the hub of all things family and events throughout Family Fun Month. They have putt-putt, meal specials, and Movie’s Under the Stars every Saturday night at 8p. 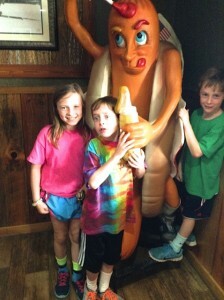 Check out Beech Family Fun Month Specials here. Buy 2 nights, get 3rd night free – can’t beat that! We always stay in a house when visiting Beech due to the size of our family. We worked with 4 Seasons at Beech this time and our house was awesome! 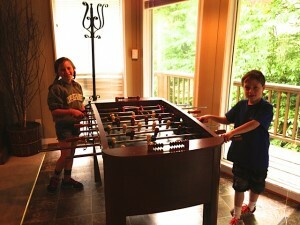 Kid’s favorite part…the foosball table in the dining room of the circle house. It’s the simple things that they get excited about! As you can see, we had a jam-packed weekend of summer fun. 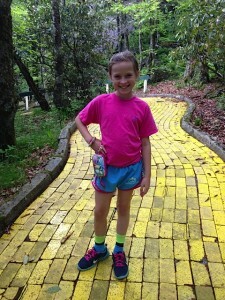 For our next summer Beech trip, we plan on staying for the whole week and using Beech as the hub for all of the amazing family activities in the High Country – Grandfather Mountain, Tweetsie Railroad, Chimney Rock Park, Blowing Rock, Hawksnest Zip Line, Mast General Store, Linville Caverns and so much more. 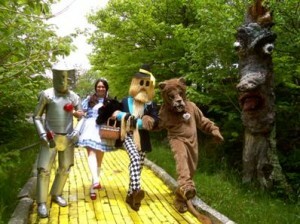 There is simply too much fun to be had in one weekend! Special thanks to Craig Distl with Beech Mountain, Jim Brooks Volunteer Extraordinaire, Kate Gavenus with the Visitors Center, Sandy Carr with the Buckeye Rec Center, Talia Freeman with Beech Mountain Resort and Eddie Plante of Famous Fast Eddie’s. Without these folks, we would have been lost. We also had the privilege of hanging with WCNC’s Charlotte Today crew. Here is the video of our outings! 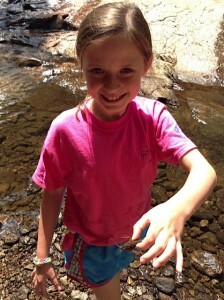 Camp – Everything is Awesome!